It recently popped up on our Facebook feed that Spokane has made another "top U.S. city" listicle. This time, we've landed at the No. 7 spot on a list of 10 "Underrated cities that deserve some love," falling ahead of Baltimore, Newark and... Austin, Texas. We're not sure what the criteria for this list was other than just some blogger's personal opinion. The list was posted on Resignation Media's blog The Chive, which pegs itself as "the best lifestyle brand in the world." Basically, all you need to know is that it's just another one of those viral-repost, click-bait-y websites. "Eight hometown breweries, 36 bars, and Washington’s first craft liquor distillery, Spokane is definitely a place to add to your list. Surrounded by beautiful Washington forests, you can find yourself white water rafting, golfing, hiking, touring breweries, and taking the charlift to the top of the mountains all in the same day. 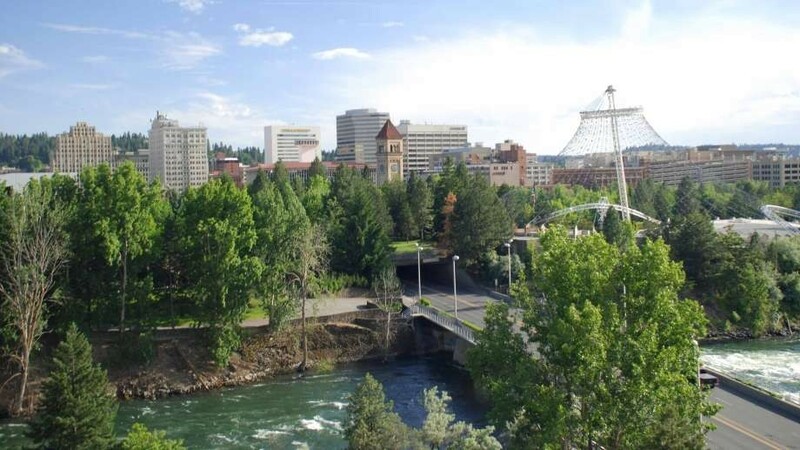 A beautiful spot with an awesome nightlife, and a heavy emphasis on local, craft alcoholic beverages, Spokane is totally worth a visit." According to our tally, based on the most recent compilation in the Inlander's 2014 Annual Manual, the Spokane area in general (including Spokane Valley and Airway Heights) has WAY more than eight breweries. According to that list, there's nearly twice that many, at 15, just in Spokane County, and at least another 10 more located throughout the Inland Northwest region, including Sandpoint, Moscow/Pullman and Coeur d'Alene. Also, after on a quick search of the Inlander's massive database of restaurants, we found more than 68 locations tagged with the word "bar" in downtown Spokane alone, which includes restaurants with full bars, clubs, and most other alcohol-serving establishments. But hey, it's always cool when Spokane is rightly recognized for its awesomeness, and gets lumped in with cities much bigger than us. It means we're catching people's attention. Good job, Spokane.